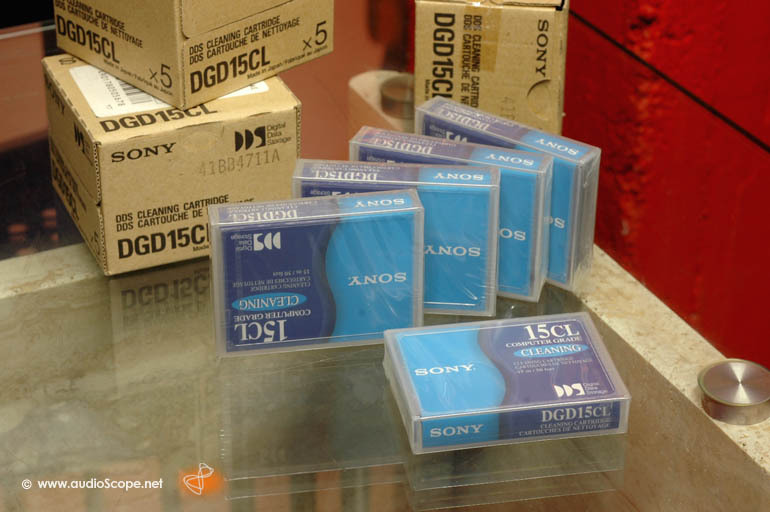 Sony DAT Cleaning Tape, new for sale. Dropouts or bad DAT performance? Or just clean your heads frequently to optimize DAT performance. just play this tape 20 seconds and do not rewind it after using.